Gucci has approximately 550 stores throughout the world with revenues reaching $3.9 billion. If you’re into fashion, you notice Gucci styles on famous models and Hollywood types. You might own a Gucci bag or a Gucci belt, but do you know the Gucci background and history of the brand? Gucci is one of the most storied fashion brands in the world. If you’re curious about the history of Gucci, you’ll want to read on to learn more about the famous Italian brand. 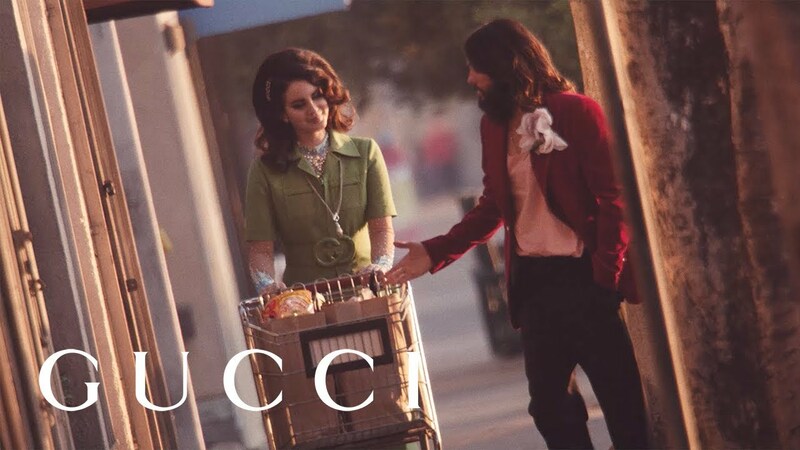 Gucci’s history takes us back to the early 1900s in Florence, Italy. Guccio Gucci (yes, that was really his name) founded the first Gucci shop in 1921. Guccio Gucci was born in 1881. His father was an Italian leather goods maker. You would think that naturally, Guccio followed in his father’s footsteps, but it wasn’t that simple. As most young people do, Guccio decided that he wanted to do his own thing. He traveled to London and Paris and found work as a waiter, washed dishes for a time and spent some time working in hotels as a concierge. It was when he worked as an elevator attendant at the Savoy Hotel in London that Guccio started to admire the high-end luggage of wealthy hotel guests. Some would say he developed a fascination with it. At 40 years old, Guccio returned to Florence with his new appreciation of style and fashion. It was at this point that he decided to follow his father’s lead and opened up the first Gucci store. He began selling leather goods produced with the finest details by very skilled artisans. His line went beyond luggage and eventually to loafers, handbags and other shoe styles. The store became a great success! Guccio had three sons and with their help, Gucci stores opened in Milan and Rome. Around 1953, the brand expanded overseas after establishing itself as a premier luxury name. Gucci designs were desired by the rich and famous and movie stars were often photographed in Gucci apparel. The Gucci store opened in New York City on East 58th Street right next to the Savoy Plaza Hotel. Guccio Gucci had gone full circle. His brand was known internationally! When Guccio’s son Aldo joined the family business in 1933, he decided that the brand needed a logo. He put his father’s initials GG together for the now infamous double G design. Anything with the Gucci logo, whether it’s Gucci sneakers, Gucci purses, or Gucci sunglasses, is in high demand. Gucci is still one of the most copied and imitated brands in the world. Whether you are new to fashion or have always had an eye for it, you are sure to be fascinated by the history of Gucci and how the brand has flourished. Keep up with the latest fashion with some advice from us at Internet Vibes. Visit us today.